The Government of Bhutan has chosen National Happiness as the index of progress, the major components of which are: Gross National Happiness, or GNH, is a holistic and sustainable approach to development, which balances material and non-material values with the conviction that humans want to search for happiness. The objective of GNH is to achieve a balanced development in all the facets of life that are essential; for our happiness. Good Governance is a considered a pillar for happiness because it determines the conditions in which Bhutanese thrive. 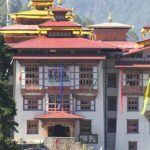 While policies and programs that are developed in Bhutan are generally inline with the values of GNH, there is also a number of tools and processes employed to ensure the values are indeed embedded in social policy. A thriving GNH economy must value social and economic contributions of households and families, free time and leisure given the roles of these factors in Happiness. Happiness is believed to be contributed the preserving the Bhutanese culture. Developing cultural resilience, which can be understood as the culture’s capacity to maintain and develop cultural identity, knowledge and practices, and able to overcome challenges and difficulties from other norms and ideals. Environmental Conservation is considered a key contribution to GNH because in addition to providing critical services such as water and energy, the environment is believed to contribute to aesthetic and other stimulus that can be directly healing to people who enjoy vivid colours and light, untainted breeze and silence in nature’s sound. The four pillars are further elaborated into nine domains, which articulate the different elements of GNH in detail and form the basis of GNH measurement, indices and screening tools. These 9 domains, clearly demonstrate that from the perspective of GNH, many inter-related factors are considered to be important in creating the conditions for happiness. For example, GNH counts the importance of material security as one of these – and assessing whether people enjoy sufficient and equitable living standards, is included in the GNH survey. Similarly, the happiness of human beings is not seen as separate from the wellbeing of other life forms, and ecological diversity and resilience are included in the measure of GNH. The balance between material and non-material development, and the multi-dimensional and interdependent nature of GNH are key features that distinguish GNH from GDP as a measure of a country’s progress. 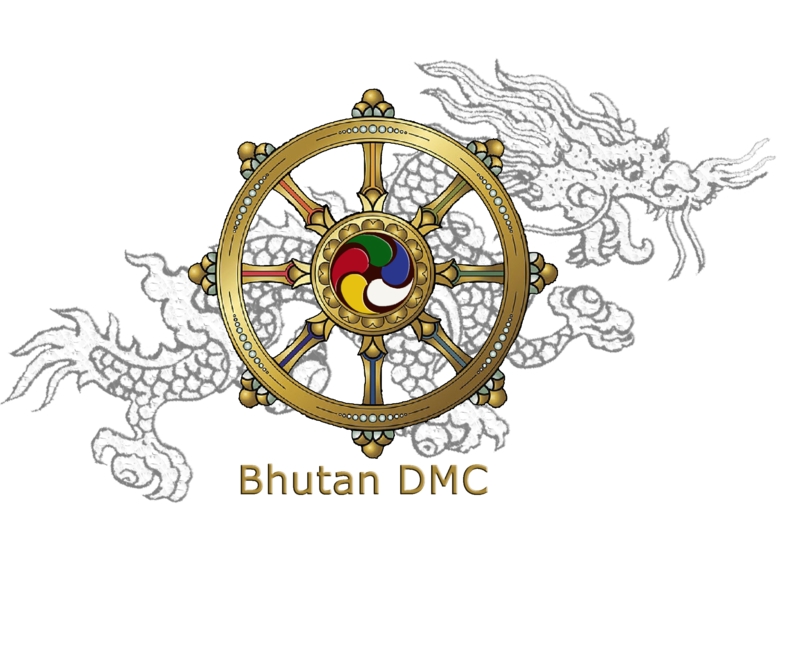 In accordance with these nine domains, Bhutan has developed 38 sub-indexes, 72 indicators and 151 variables that are used to define and analyze the happiness of the Bhutanese people.